Please join us on Friday, April 26 at 7 PM for an exciting evening of pipe organ exploration featuring the organ at St. Mary’s Cathedral here in Peoria. 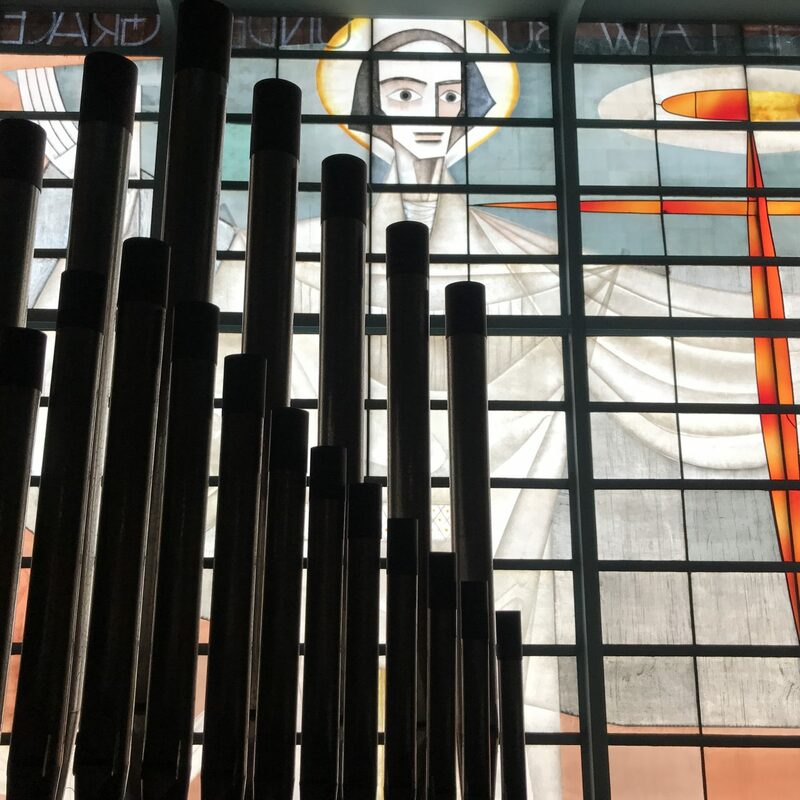 The event, hosted by Jon Kroepel, will include both a brief recital and a presentation given by Keith Williams of John-Paul Buzard Pipe Organ Builders of Champaign on the history of the organ and its recent renovation and restoration by Buzard. Recitalists for the evening will be Gary Black, David Byrkit, Adam Gerik, Walter Stout, and Keith Williams. This event will also include an opportunity to see the innards of the pipe organ. Admission is free. There will be a post-event gathering at Obed and Isacc’s (321 NE Madison). St. Mary’s Cathedral is located at 607 NE Madison Avenue in Peoria.